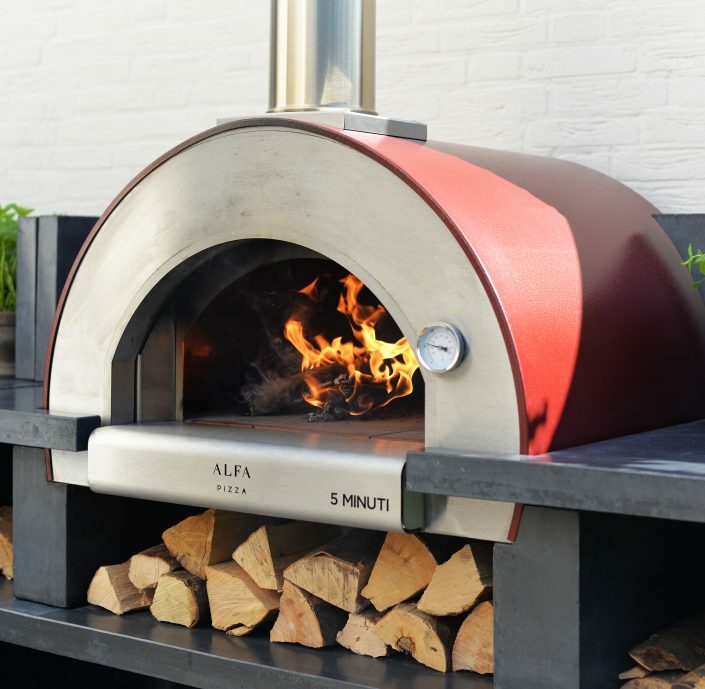 We supply high quality, beautifully designed pizza ovens, BBQs, smokers and cooking accessories, putting a modern spin on traditional form and function to help you get the most from your wood fired cooking experience. 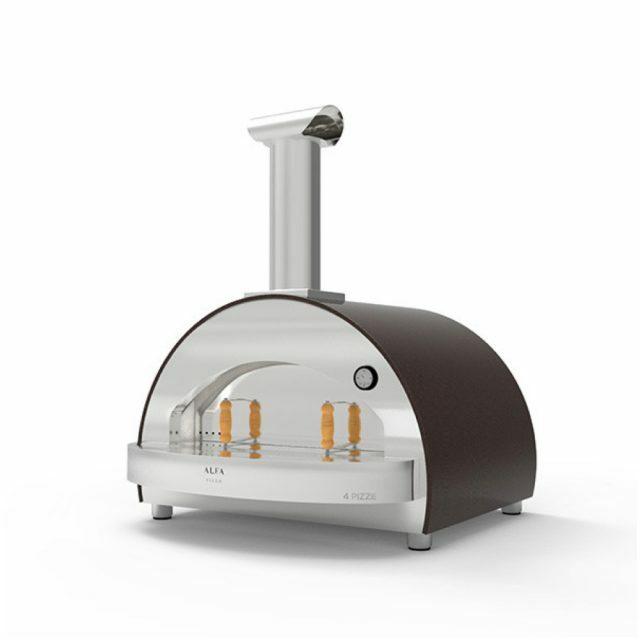 View our full range of wood fired ovens here. 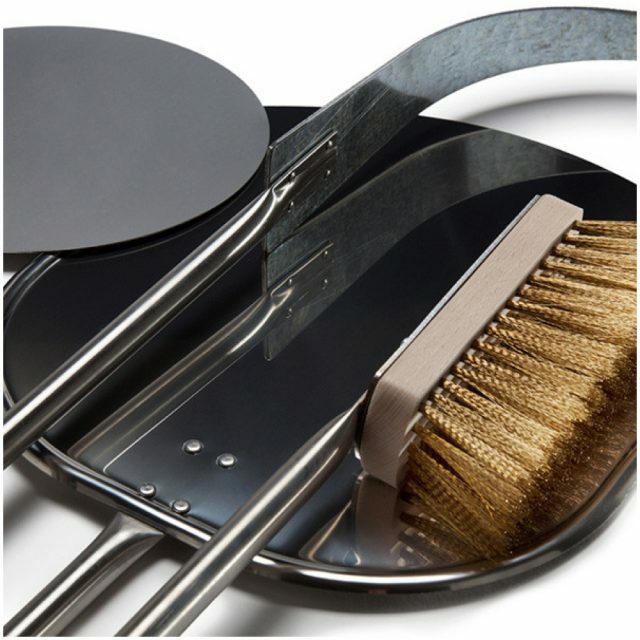 View our full range of wood fired pizza accessories. 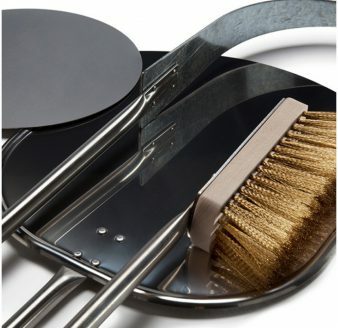 View our full range of pizza tools here. The team behind Wood Fired Chef have spent the last 10 years as professional wood fired caterers, at events all over East Anglia and the UK. 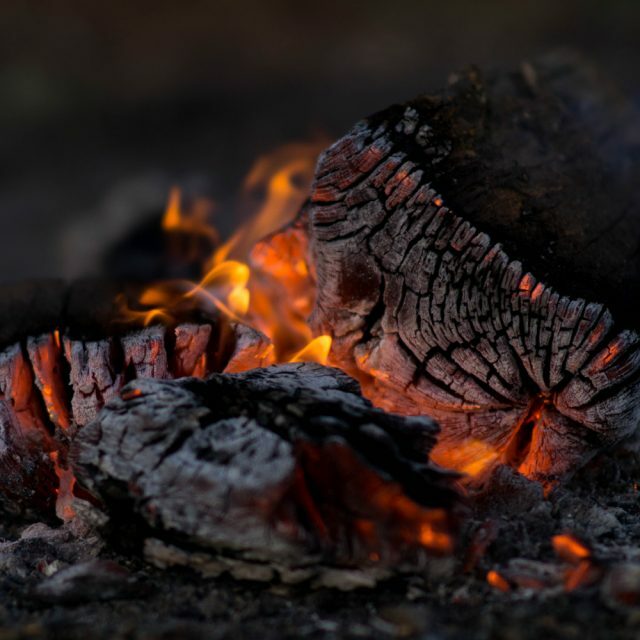 During that time we have developed an indepth knowledge of wood fired cooking in all its forms: from perfect pizzas to show stopping three course family meals. Now we want to pass on our knowledge to help you enjoy the pleasure of wood fired cooking at home. You will only find products on our site that we endorse ourselves. Everything in our online shop has either been used by us on the road, or is something we have tried and tested. 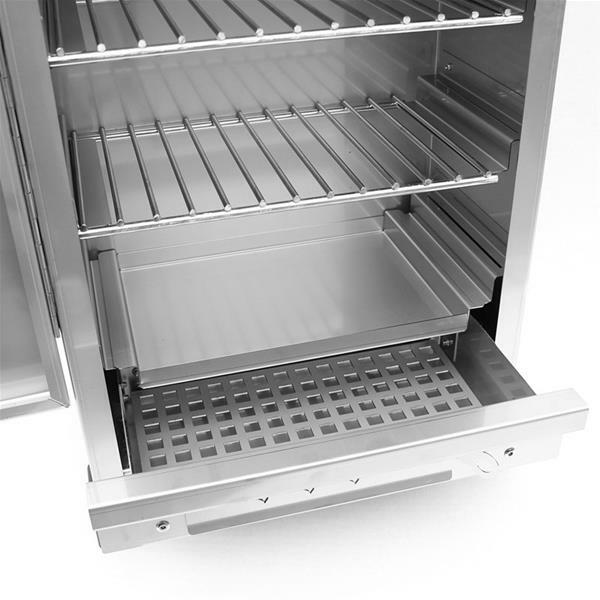 All the products we stock are of the highest quality with great features and beautiful design. What ever your budget we have something to suit your needs so get in touch today to find out how we can help get you into wood fired food. We only stock the very best in wood fired cooking equipment from some of the best brands on the market. 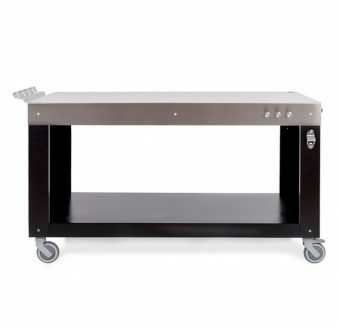 We also offer a range of tools and accessories to help you get the most from your wood fired cooking experience, from smoking pellets to pizza making kits, multifunctional workbenches and more. Wood fired ovens are our speciality and we have a range of fantastic brands available to suit every budget. All of our pizza ovens are portable and get hot in 20 minutes or less. They don’t just cook fantastic pizza either. You can use them to cook anything a regular oven does, with the smoke and high temperatures adding new flavours to your favourite dishes. With our range of wood-fired BBQs, you can enjoy the high taste quality that’s only achievable by barbecuing food. All of products are about opening up new cooking experiences, which is why we stock portable wood-fired BBQs, so you can take your recipes into the great outdoors with your friends and family on camping trips, beach days out and much more. We all know there’s nothing quite like the taste of smoked food especially when its been cooked at home. 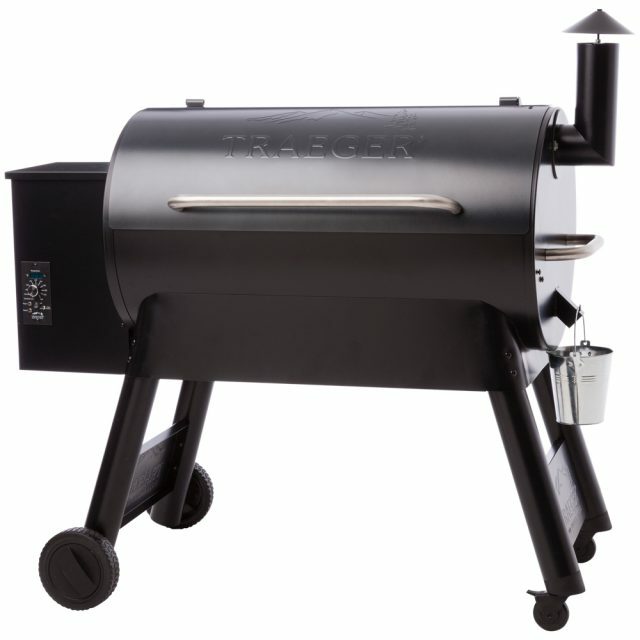 With our range of wood-fired smokers you can bring the taste of an American smokehouse into your backyard and we even have the hardwood pellets and smoker fuel to get you started on your next alfresco cooking adventure. Find the perfect tools to use with your pizza oven and impress your friends with a fully-equipped wood-fired kitchen. Whether you need a paddle, dough scraper or pizza cutter, we’ve got a range of pizza making tools and accessories to give your food that authentic twist. 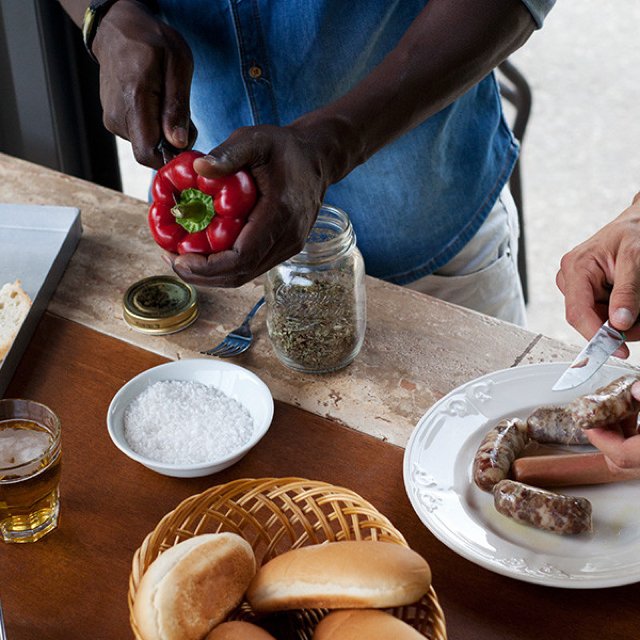 To take you from clueless to cooking master, we offer a range of courses, including 1-on-1 and group sessions, so you can learn to make the most of your new equipment. We also offer the opportunity to make a social event out of a course, coming to your garden to show you, as well as your friends and family, the techniques we’ve developed over the years to make the perfect pizza. 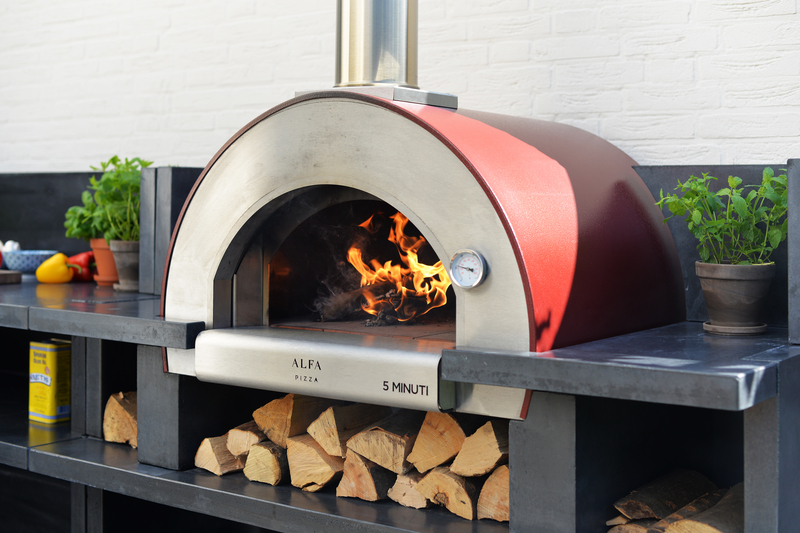 Not only do we provide you with a wood fired oven for your back garden, but we also offer delivery and installation, to make sure your pizza oven is correctly installed and ready to use straight away. Buy pizza ovens from us and get an all-round great service, from the second you confirm your order, to the moment your pizza oven is fired up for the first time. Copyright 2018 © The Wood Fired Chef LTD.